Challenging Pat Lykos in the GOP primary for District Attorney is another person who has spent years as a judge, Mike Anderson. 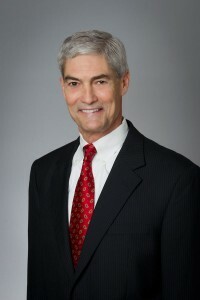 Anderson started out in the DA’s office after completing law school and spent 17 years as a prosecutor, including as a Special Crimes prosecutor in the Major Offenders Division. He was elected to the 262nd District Criminal Court bench in 1998, and in 2009 was elected Administrative Judge by his fellow Criminal District Court Judges. He also served on the Criminal Justice Coordinating Council.